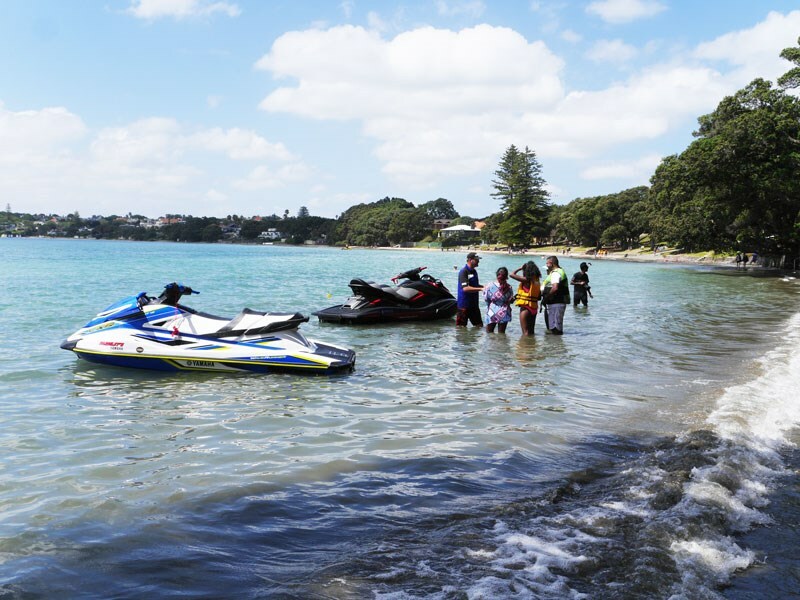 Yamaha debuted its 2019 WaveRunner line-up at Auckland’s Takapuna beach recently, showcasing all the best new products. 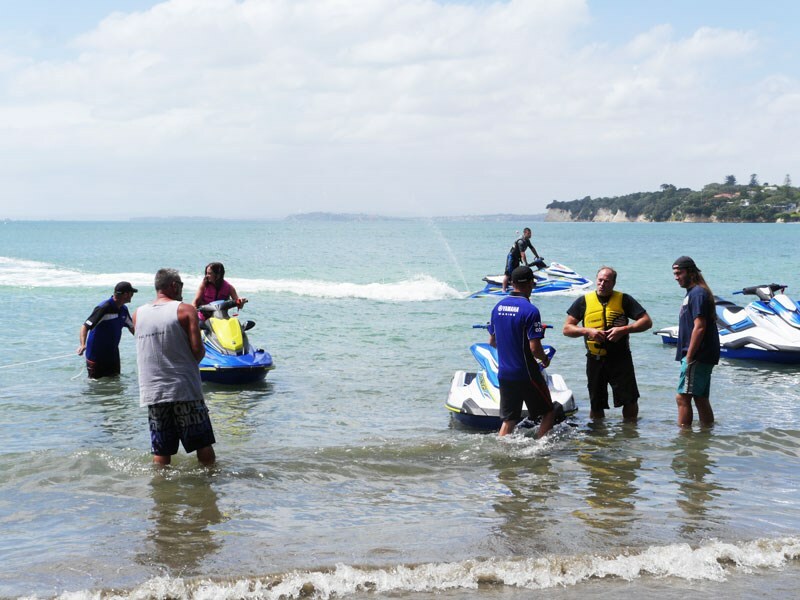 And Trade-A-Boat was lucky enough to grab a test ride of the new FX Cruiser SVHO. The FX Cruiser SVHO offers a game-changing level of luxury on a personal water craft. Every FX model features a completely re-designed hull and deck, which has positive effects on the machine’s high-end stability control and responsiveness. Featuring an industry first touchscreen, FX Cruiser SVHO owners now have the power of Yamaha’s Connext system at their fingertips. This provides plenty of convenience functionality, such as a security mode, a drive control system and more. Every FX model is compatible with an innovative multi-mount system, which allows riders to personalise their ride with accessories such as speakers, GPS systems, cameras and more. Other FX Cruiser SVHO features include a standard NanoXcel hull and deck, delivering an impressive power-to-weight ratio, agile ride and industry-leading fuel efficiency. Underfoot, self-draining footwells prevent water pooling, and there’s an extra-large storage in available for all manner of items in the easily-accessible watertight glove box. Custom cut two-tone deck mats, a dashboard beverage holder, dual mirrors, a tow hook and an automatic bilge are also included on this richly specified new model. 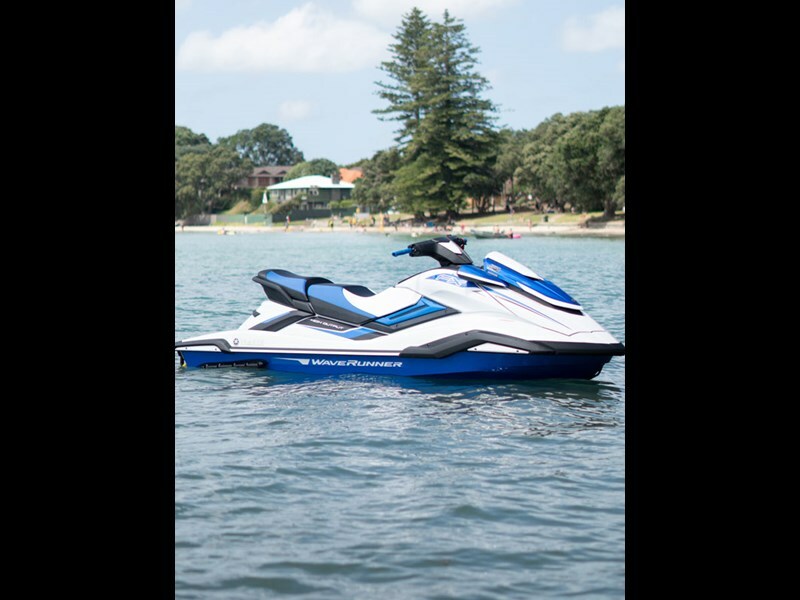 Backed with the reliability of powerful, top-of-the-line Yamaha 1.8-litre supercharged marine engines, the Yamaha FX series is built for personal water craft enthusiasts wanting a totally premium experience. 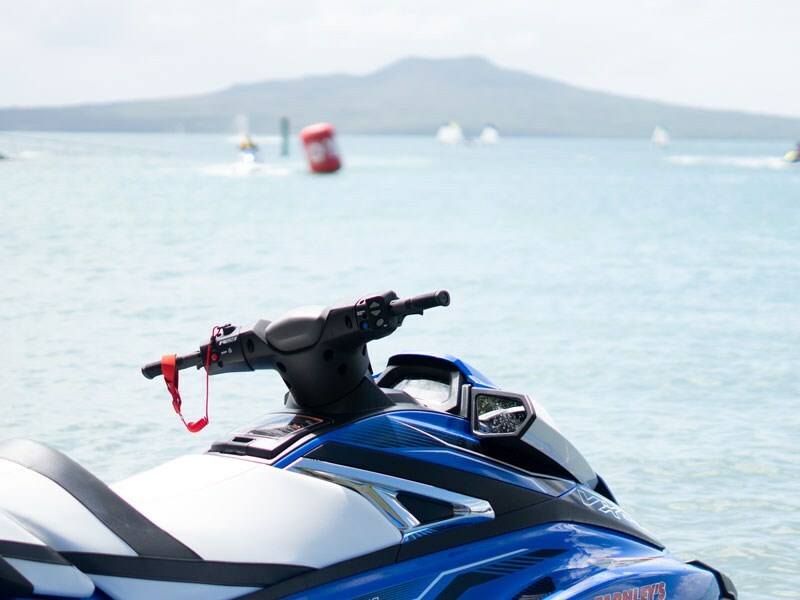 Watch the FX Cruiser SVH in action at the Yamaha Demo Day.